Apple is finally letting users test the updates they've been waiting for. 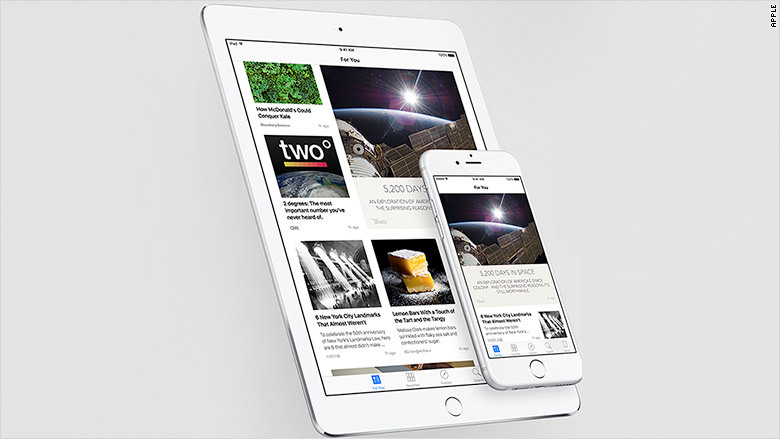 With iOS 9, the updates go beyond icon designs and color schemes. 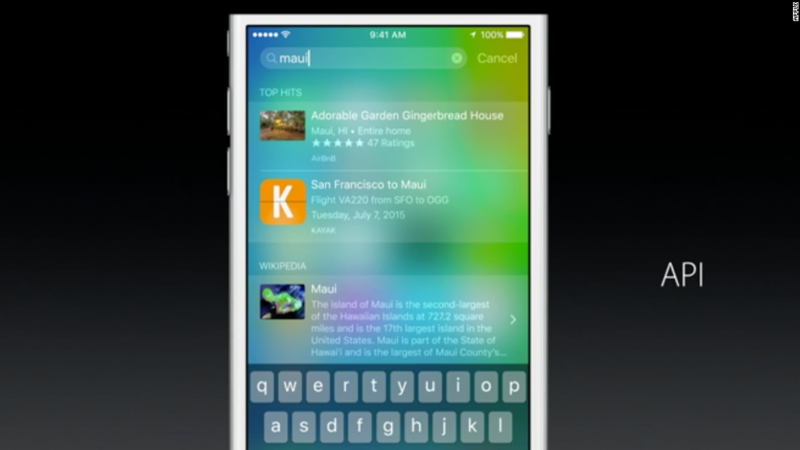 There's a lot to look forward to -- new apps as well as revamped ones. Apple Maps boasts particularly welcome upgrades. Since Apple (AAPL) opened the software update to the public for beta testing on Thursday, the chatter around it has been mostly positive. Apple will automatically sort your photos based on how you took them. There is a dedicated Selfie folder for pictures taken with the front-facing camera, and a separate folder for screenshots. Apple isn't using face detection software to sort selfies. The only time most of us have opened the Newsstand app was if we clicked on it by accident, but Apple News wants to change that. The Flipboard-esque news curator will learn and cater to a user's tastes and preferences. It's time to sharpen your memories because the four-digit passcode is being booted off and replaced with a six-digit number. Moreover, the tech mammoth has introduced two-factor authentication. 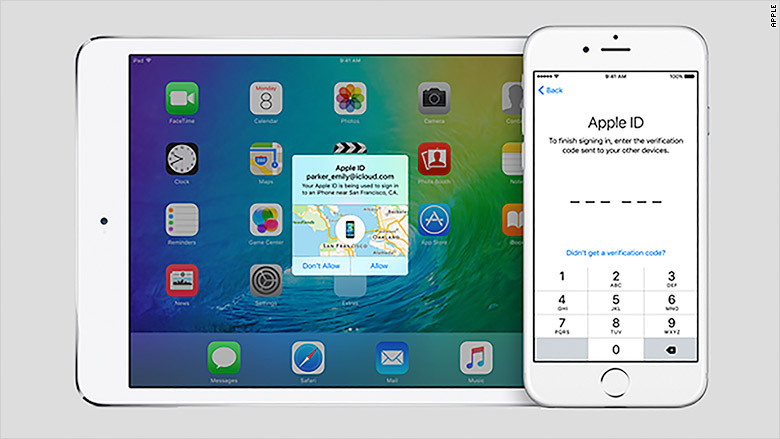 That means, when you use an Apple ID on one device, your primary device has to authorize that. 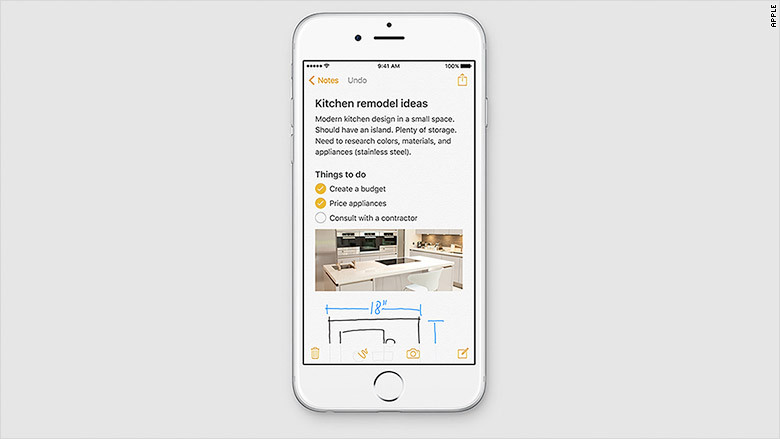 You can now doodle in notes. Draw your ideas and even drop photos from your camera roll into the app. The text styles have evolved too. There's options to add titles, bullet lists and check lists that you can tick off. 5. No more third-party transit apps! Apple is finally adding transit directions to its native maps app in many cities in the U.S. and abroad. 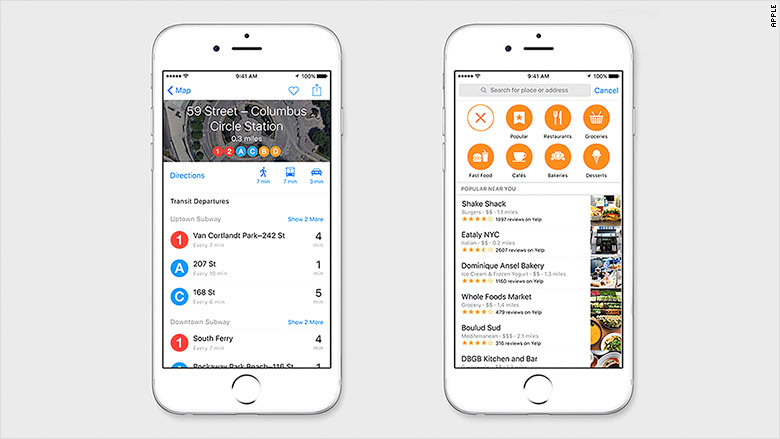 In iOS 9, the updated Apple Maps outlines all subway routes and entrances and provides schedules for trains, buses, subways and ferries and is complete with notifications about delays and changes too. A "Nearby" feature will show businesses and landmarks around you. 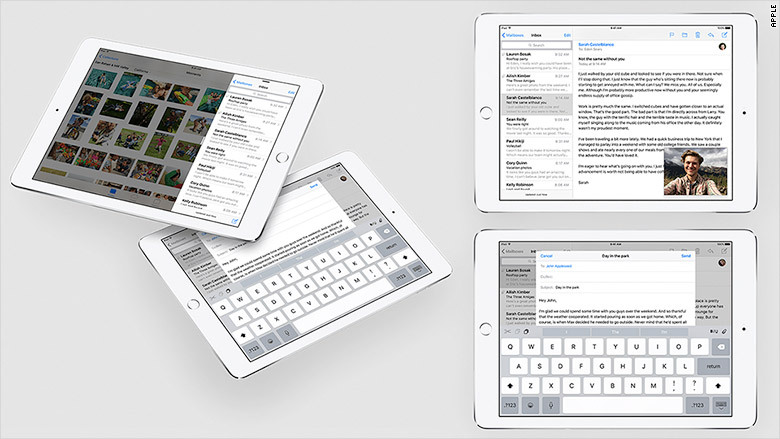 Just like on Android, iOS 9 will offer ways for you to work in two apps simultaneously on iPads. There's finally a way to view apps in split screen, continue with video calling while you browse other apps, and switch between open apps more easily.